Great home and great location. 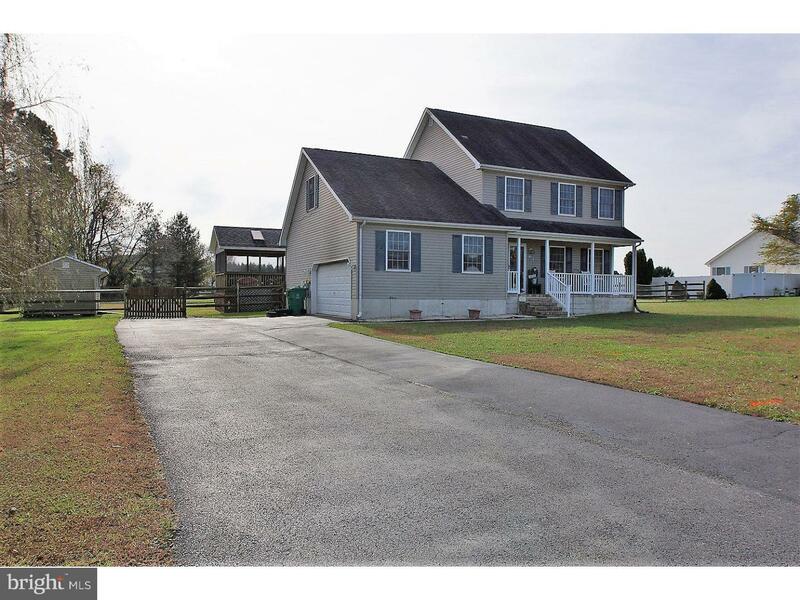 This home conveniently located in the community of Planter Woods, only minutes from downtown Dover and Rt 1 access. Outside you will see a beautifully landscaped home with ample decking leading to an outdoor oasis of a screened in gazebo, pool surrounded by decking all nestled on over 1/2 acre. Inside you will notice fresh paint and carpeting and completely updated. Sit on your front porch to enjoy the relaxing evenings after a swim. Great home for entertaining. Put this on your next tour.